Posted in: 1 Pageant Pages, 2 Shout-out-Looks. Tagged: Anne Barker, Bb. Pilipinas 2017, Philippine Fashion Week. Standing at just a tad short of 6 feet tall, Anne Barker is the tallest among the entries of Aces & Queens for Bb. Pilipinas 2017. She is a Professional Freelance Model who has been making the rounds of both Philippine Fashion Week and the runways in a few Southeast Asian countries. Before being taken in by the camp for pageant training, she has actually been seen modeling for various top designers in the country. “I am 24 yrs old. I graduated at FEU with the degree of BS Tourism Management in 2013. I am a middle child sandwiched between two brothers. 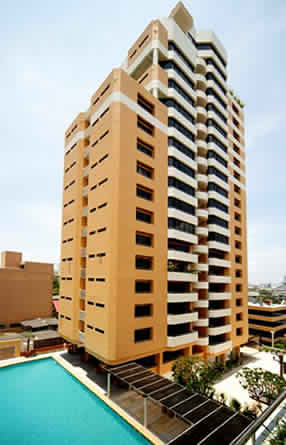 My mom hails from Isabela but I grew up in Makati. I learned to speak a bit of Ilocano but I am more fluent in Ibanag (a local dialect in Cagayan Valley). I have been modelling since the age of 16. I was trained by Inno Sotto on how to do proper catwalk and became one of the Fashion Watch Faces. And right after college, I was lucky enough to get job placements in Indonesia in 2013. There, I was able to walk for JKT fweek where I had the opportunity to be the finale for Ivan Gunawan – one the most well-known designers in Indonesia. I also did a Marc Jacobs show in JKT. 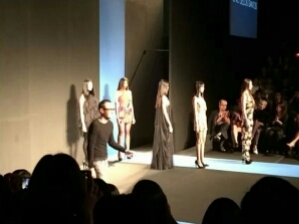 Then I tried my luck again in HK where I got the chance to walk for some of the most renowed designers during HK fashion week, aside from doing a show for Kate Spade. 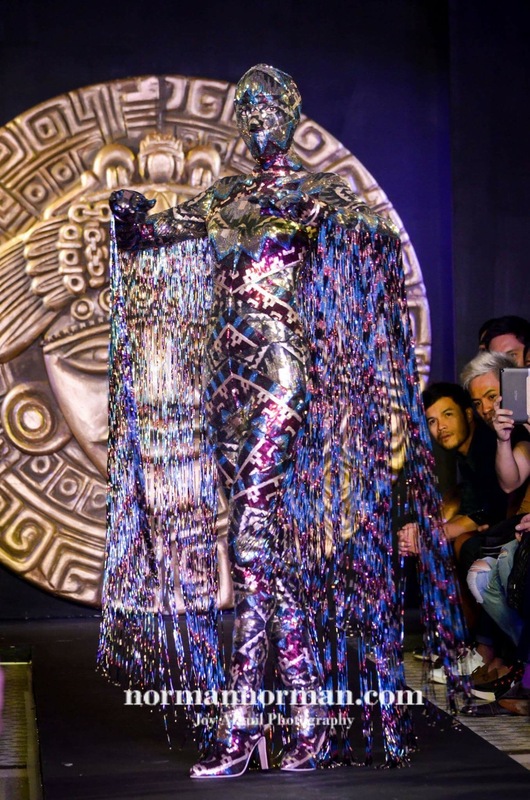 Locally, I’ve been given the chance to work with some of our most talented designers like Michael Cinco, Francis Libiran, Furne One, Amir Sali and a lot more. Good luck in Bb. Pilipinas 2017, Anne Barker! So what do you think of Anne Barker, dear readers? Posted in: 1 Pageant Pages, 2 Shout-out-Looks. 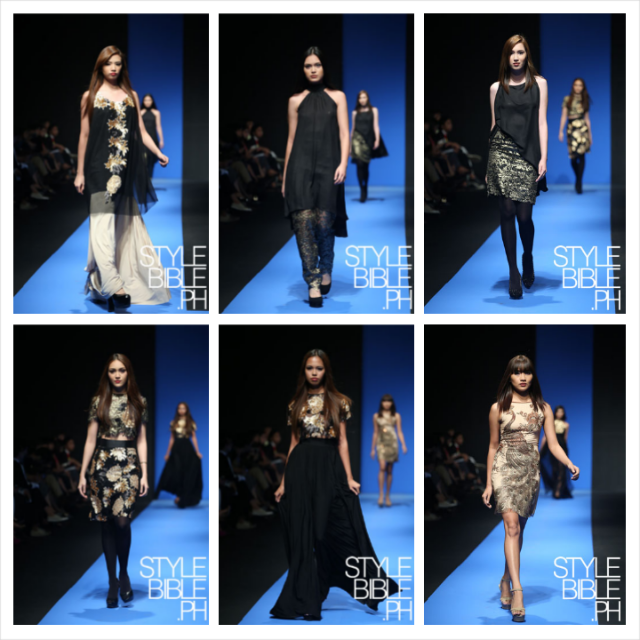 Tagged: Cherry Samuya Veric, Discovery Primea, Jojo Bragais, Philippine Fashion Week. As the closing show of Philippine Fashion Week, the Cherry Samuya Veric (Holiday 2016) X Bragais was such an awe-inspiring collection that involved lights, flash, fashion and a whole lot of drama in clothes and concept. And the people who watched were all in agreement that the Designer outdid himself in presenting a line-up of new creations that showed his heightened level of aesthetics combined with the spot-on custom-made Bragais heels made specifically for the same. Feast your eyes now on these photographs taken by my partner Joy Arguil. Posted in: 1 Pageant Pages, 2 Shout-out-Looks. Tagged: Arianne Tan, Bb. Pilipinas, Bragais & Company, Jojo Bragais, Melanie Balagtas, Miss World Philippines, Philippine Fashion Week, Pia Wurtzbach, Pinay Beauty Queen Academy, Valerie Weigmann, Yvethe Santiago. I am always open to giving shout-outs for new talents. 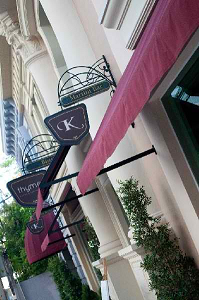 If they have what it takes to succeed in the particular industry they want to penetrate, then count me in for support. One such individual is young Albay-based shoe designer and manufacturer Jojo Bragais who is starting to create a noticeable impact in local pageantry. Starting with Bb. Pilipinas last summer all the way to Miss World Philippines last month, his fab pairs have been worn by eventual winners Yvethe Marie Santiago and Valerie Weigmann. And even prior to the same, Bb. Pilipinas 2013 1st Runner-Up Pia Wurtzbach has also thrown in her support. Just recently as well, Jojo’s works have found its way Down Under when Miss Philippines-Australia 2013 Melanie Balagtas and 2014 Princess Arianne Tan started wearing his platform heels in all areas of competition. And in just a little over a month from now, he will have some of his custom-made designs getting featured in a Canadian fashion magazine. 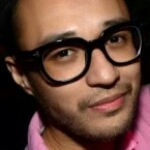 Other notable appearances of his outputs were during the Philippine Fashion Week, the Masskara Queen Festival 2014 and in the reality pageant program “Pinay Beauty Queen Academy” on GMA News TV. FYI, Jojo does not limit himself to beauty contests/fashion shows. He also creates for weddings and fantasy ensembles. Jojo Bragais can do custom-made wedding and fantasy pairs as well. For now, this talented shoemaker still has a long way to go before he even comes within striking distance of his much-heralded counterparts. But Jojo Bragais has already started the climb. And at the rate he is performing, the wait may not be that far-off. 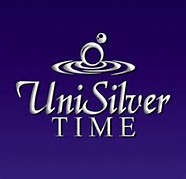 He is looking at opening his first shop in Albay very soon. Posted in: 2 Shout-out-Looks. Tagged: Daphne du Maurier, Eric Delos Santos, Megan Young, Miss World 2013, Philippine Fashion Week, SMX Convention Center. 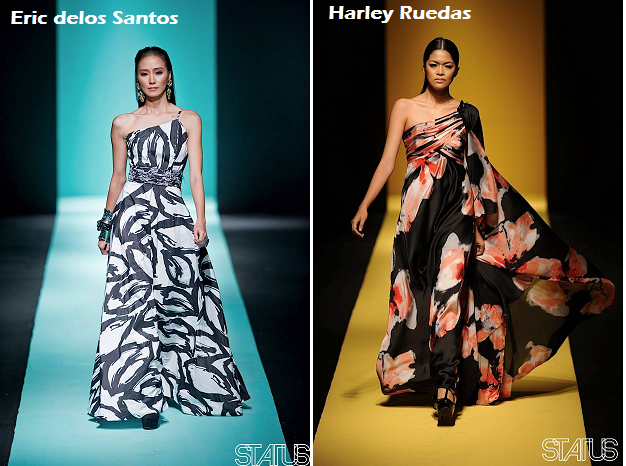 I just had to blog about this because top designer and personal friend Eric delos Santos just finished showcasing his Holiday 2014 Collection yesterday during Philippine Fashion Week at SMX. Eric acknowledging the applause from the audience at SMX. There is a sense of beautiful macabre in his inspiration for all twenty-five (25) pieces, much like the kind of feeling I get whenever reading a book by English author Dame Daphne du Maurier. And I’m loving every single one of them. 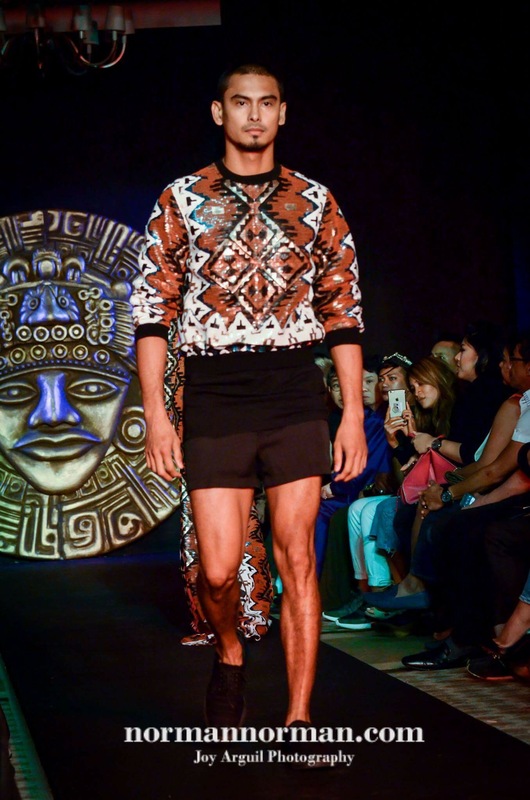 FYI, even before Eric dressed up Miss World 2013 Megan Young during the pageant finals in Bali last year, I was already a fan of his design aesthetics. 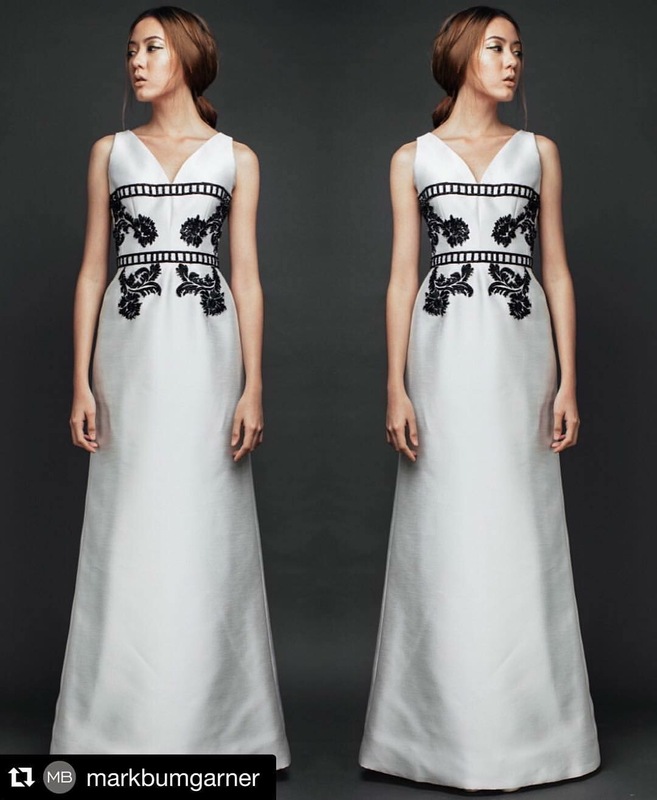 He always knows how to make a woman feel queenly and elegant, but still maintaining a distinct wearability that brings out the ease in getting into one and flaunting it with pride and elan. Kudos, my dear, for another fabulous collection. Here’s looking forward to the next burst of creative outputs, or perhaps, the next queen who will wear your creations. Interested in becoming an intern for Philippine Fashion Week? Posted in: 2 Shout-out-Looks. 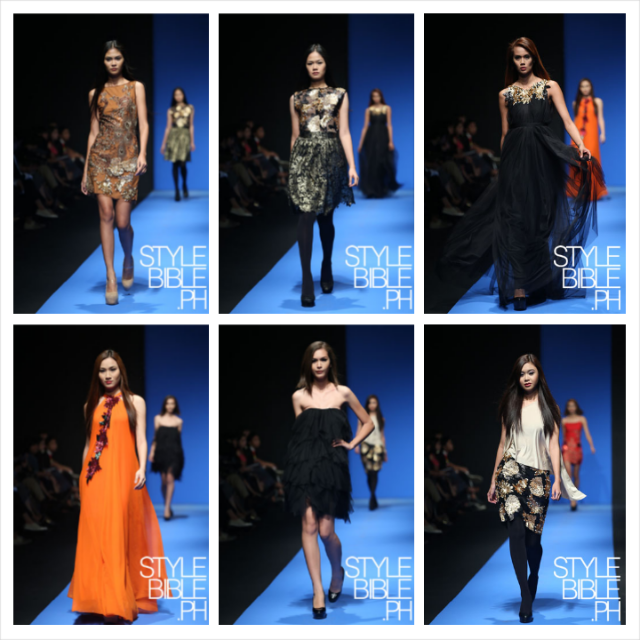 Tagged: Cal Carrie, Philippine Fashion Week. Let’s rest from all the Miss World 2013 and Ara Arida exchange of words for just awhile. 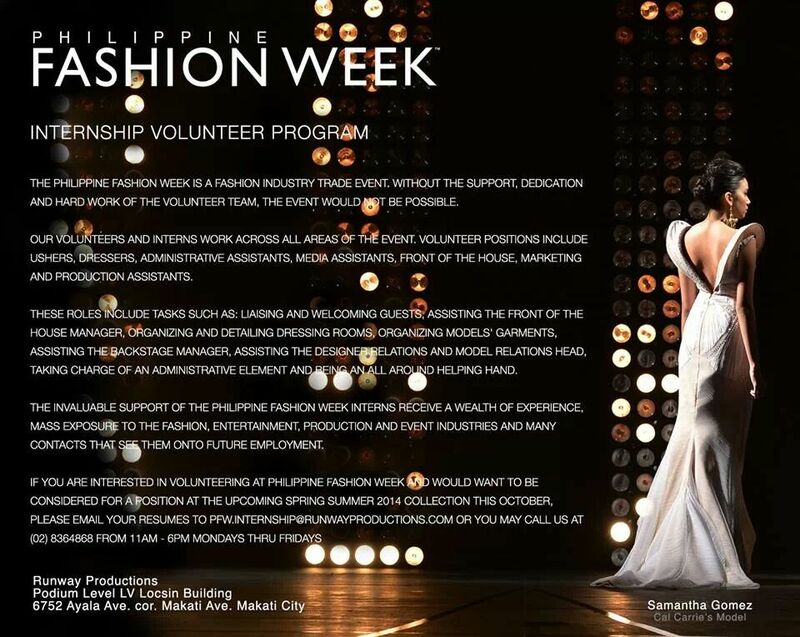 Interested in interning for Philippine Fashion Week? Grab the opportunity to learn and mingle with the masters. How about these golden gowns? Posted in: 2 Shout-out-Looks. 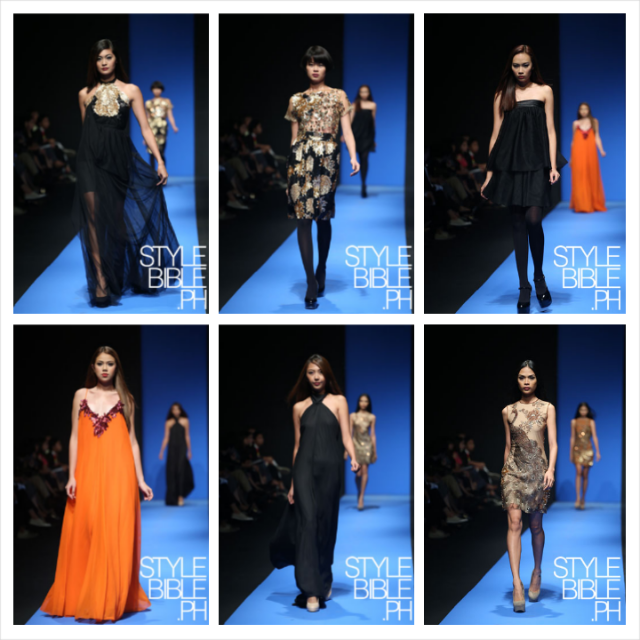 Tagged: Cherry Veric, Philippine Fashion Week, Queenie Rehman, Shamcey Supsup. Designer Cherry Veric (middle) with his muses Queenie Rehman (left) and Shamcey Supsup. When designer Cherry Samuya Veric presented his Holiday 2013 collection during last week’s Philippine Fashion Week, little did the audience know that gold will be the predominant color of his creations. And with two fab beauty queens closing his segment, it just goes to show that his inspirations impressed the World and the Universe. Miss World Philippines 2012/Miss World 2012 Semifinalist Queenie Rehman and Bb. 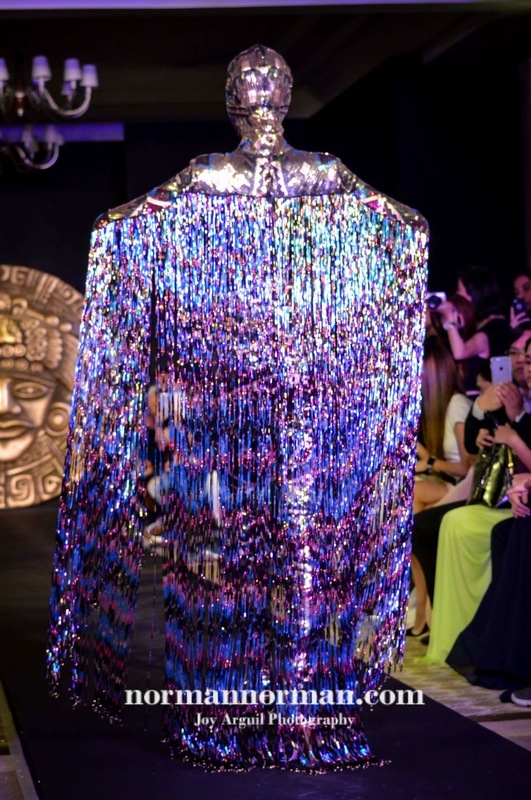 Pilipinas-Universe 2011/Miss Universe 2011 3rd Runner-Up Shamcey Supsup wore his show-stopping (and sparkling) outputs to the delight of many.